If you're looking to work in a diverse, high-profile industry with worldwide operations – then you're looking for Cameco. 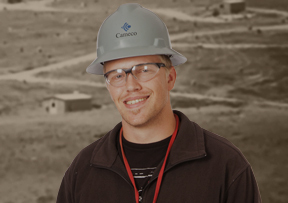 Cameco Resources offers challenging and productive careers. Our mines are located near small towns in the rugged American west with its stunning vistas and outdoor recreation. Employees are committed to safety first. We protect the environment where we live and work, while producing a quality product that provides clean-air nuclear energy for the nation. We are active and constructive members of our communities. 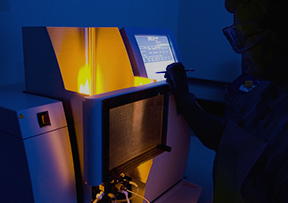 Learn what it’s like for our experts to work at Cameco. Learn what makes Cameco Resources a great place to work. 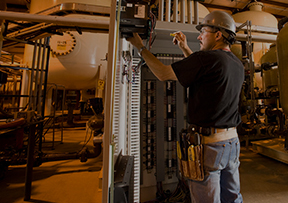 Register to set up your profile to receive email alerts and apply for career openings with us. 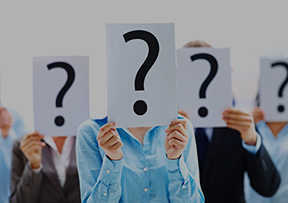 Frequently asked questions about applying with us.